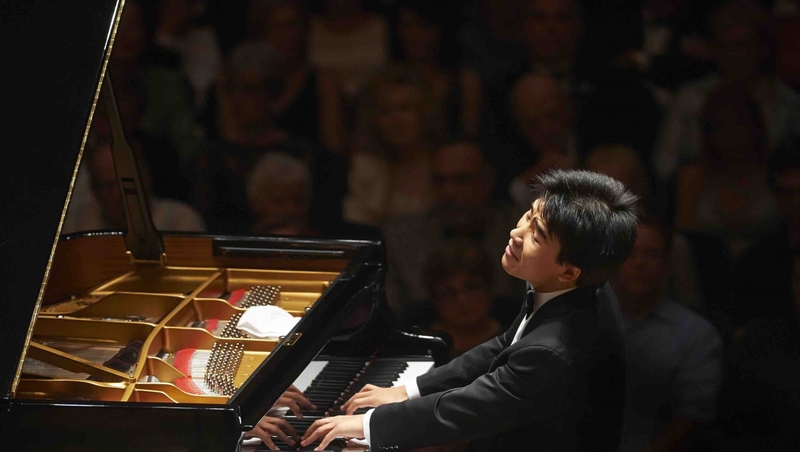 Praised for his “revelatory” (New York Times) and “technically flawless, poetically inspired and immensely assured playing” (Toronto Star), pianist Jiayan Sun performs extensively in the North America, Europe, and Asia. Available at box office only on event day from 7 pm. at Maison de France (4th Floor, Salle Boris Vian) for 15,- normal/10,- students price. Reservations can be done per email at veranstaltung@kd.211.de or per phone under following number 030 414 781 719.